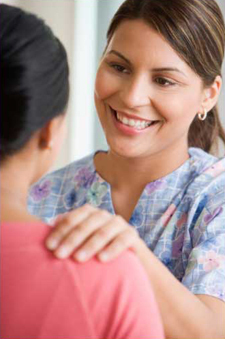 Bryn Mawr Care believes that all individuals have potential for growth and have the right to pursue that potential. Our promise is to provide psychosocial rehabilitation programs that are conducive to achieving individual goals. Some of the goals of our residents are: to find a good home, to find and keep a good job, maintain optimal health, build lasting relationships with family, to stay out of crisis situations.